There’s no doubt about it, drugs are bad. In fact, they kill just as surely as handguns and drunk drivers. You never hear a happy ending when it comes to drugs. Sure, everyone’s in love when they’re high, but then it just turns into an ugly monkey on your back that just gets bigger and bigger. However, there’s a lot of drama surrounding drug use–the intoxication of the drug experience, the pain drugs cause the user and their family, and the secrecy and lies it takes to get a hold of drugs in the first place. That’s why a lot of authors throw drugs into their plots–it can really heighten the action. Just don’t expect anyone to live happily ever after. Because even if a person can kick the habit, it still leaves a scar. So, read and learn from the selections here and remember, JUST SAY NO! 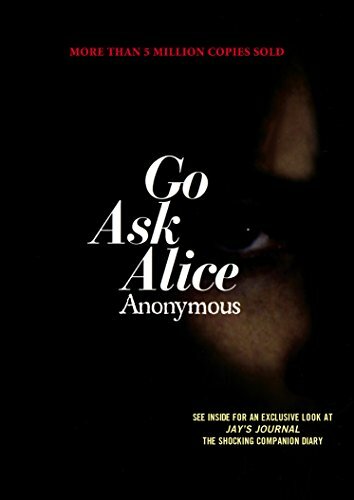 Smack, a brilliant druggie novel out of England, chronicles the lives of Tar and Gemma, two teens who run away from home in search of freedom from their parents and authority. What they find is a squatter’s paradise and an addiction to heroin that ends up being stronger than their love for each other. Burgess slowly develops his characters, showing the gradual but devastating effect that regular drug use can have on a human being’s personality and mind. Gemma and Tar became so real to me that I had a hard time leaving them to their fate at the end of the book. No, they don’t die. But sometimes, learning to live after addiction is worse. Another oldie but a goodie, TWTTIN is a story about two guys who are closer than brothers, and the drug dealing that finally pushes them apart. Bryon is the thinker–at 16 he’s beginning to contemplate the meaning of his hard street existence. Mark is the doer–seeing his actions as part of the big picture over which he ultimately has no control. There’s a lot of lingo in this book that seriously dates it–like references to hippies and hoods, but it creates a great picture of the times–and boy, were they a’changin’ back in 1971 when this book was first published. There’s an excellent scene where Bryon’s friend M&M has a bad acid trip, and the results are enough to turn you off to the idea of drugs forever. Even though it’s dated, this read is deep. Give it a go-go. Benjie likes to do a little heroin, but it’s no big deal, he can stop anytime. He’s not a junkie, he’s not a stoner. 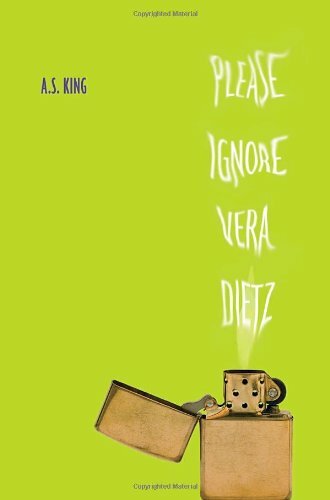 But if you listen to the voices of those around him–his long-suffering mother, the grandmother from who’s purse he steals, his old best friend, even his drug dealer, you’ll see that they all agree–Benjie is hooked. Benjie may think he can save himself, but he’s really going to need all the help he can get from his family and friends if he wants to dump the junk before it dumps him. A thin book that makes you think. 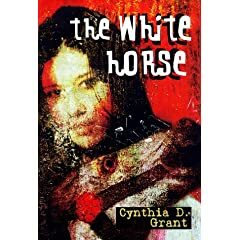 The white horse is what Raina calls her mother’s drug habit–first a small, pretty pony that makes you happy, but later on, a huge ravenging stallion that demands attention at any cost. 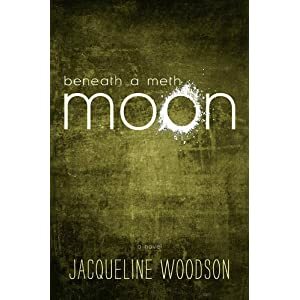 Because of her mother’s addiction, Raina usually stays away from home and instead runs the streets with her boyfriend Sonny, who’s also a junkie. When she discovers she’s preganant, the only person she can turn to is her sympathetic teacher, Ms. Johnson. Can Raina rein in her own white horse? Or will she get taken for a ride? Strasser’s first book takes a look at drugs from the other end of the spectrum. Instead of focusing on the drug user, Strasser introduces you to the drug pusher, in this case, spoiled rich kid Alex Lazar. Alex is bored with his comfy life in his big house and his chronically absent parents. So, he decides to deal drugs for the fun of it, and loves the immediate popularity it brings him. But when he becomes involved with a traditional girl who’s straighter than straight, and his best friend and co-dealer starts using way too much of their product on the side, Alex has to make some hard decisions that will rock his rich boy world.